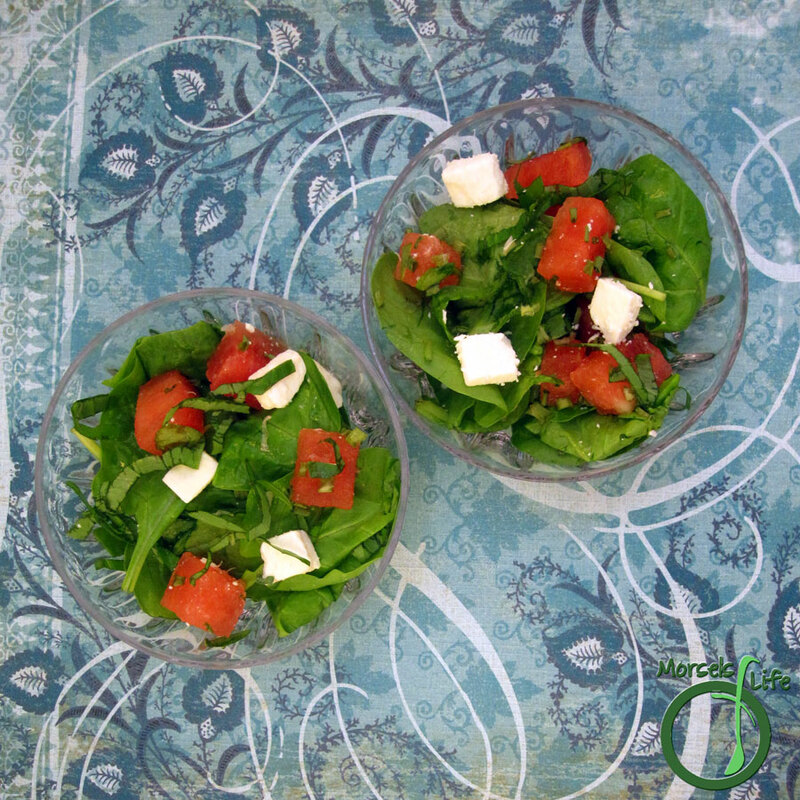 Combine some sweet watermelon with savory feta cheese, flavored up with some basil in a bed of spinach and make yourself a watermelon spinach feta salad. Drizzle some balsamic on top if you're feeling fancy! This recipe is another one of those recipes where I had a bunch of things I needed to use up. In this case, watermelon, spinach, and basil. I also had some feta cheese around, and I thought it'd make a nice contrast. 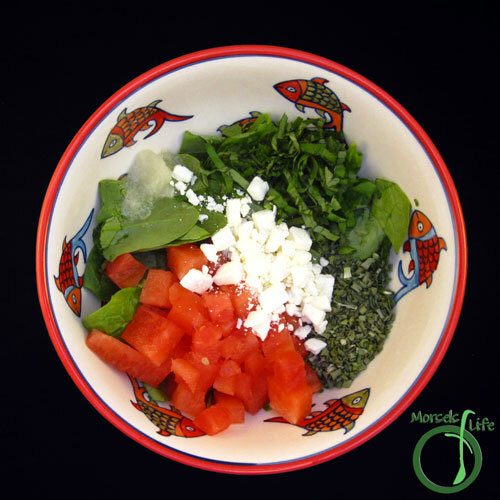 Well, I'm glad to report, this salad turned out refreshingly tasty! 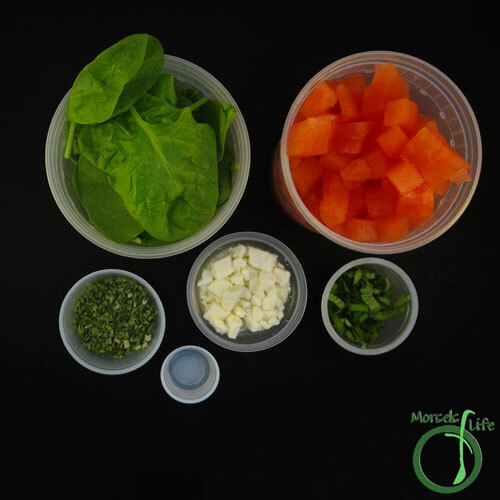 The savory feta and sweet watermelon contrasted perfectly, and the spinach provided a nice colorful addition. 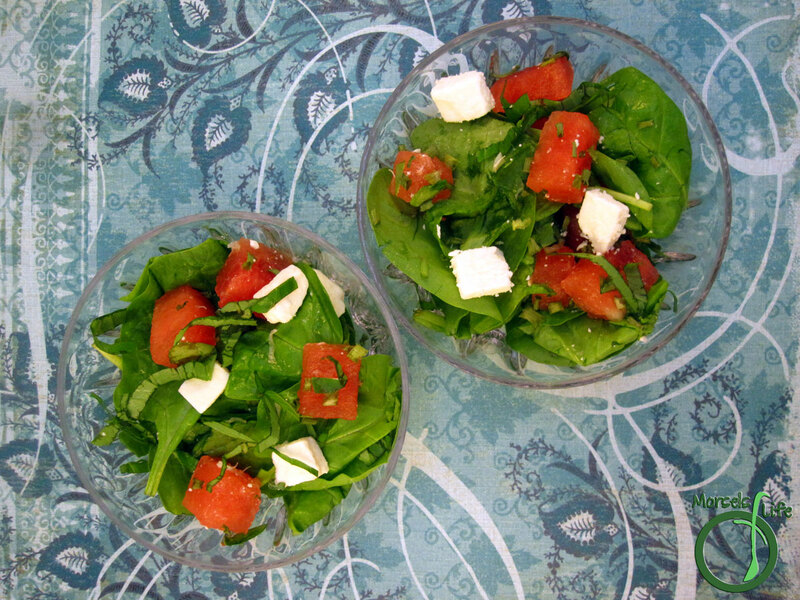 If I make this watermelon feta spinach salad again, I'm thinking a balsamic vinegar reduction would add even more tastiness! What's your favorite type of summer salad? I love a good summer salad! This looks so good and refreshing! Thanks for linking up with "Try a New Recipe Tuesday." Looking forward to seeing what you'll share this week. I agree. 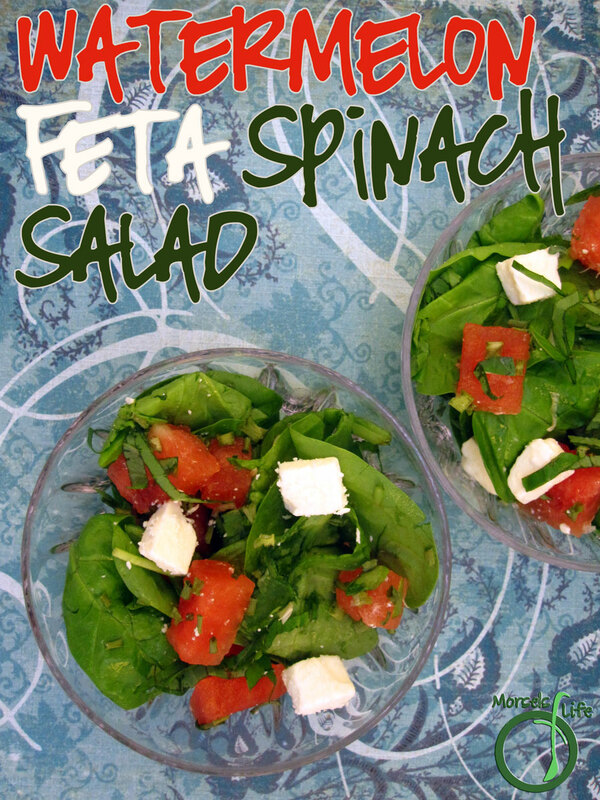 :) I really enjoyed the Feta cheese in this summer salad!